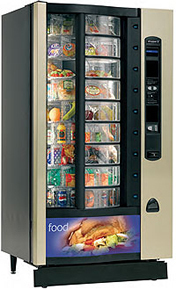 The stylish Vision Xtra range offers the perfect front of house solution for hotels, restaurants, bars, offices and more. 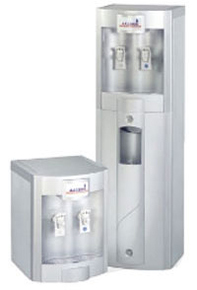 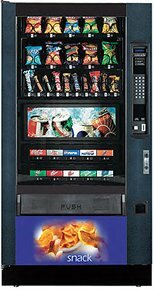 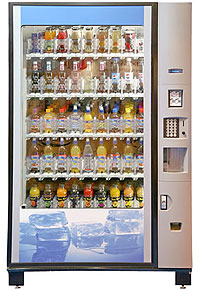 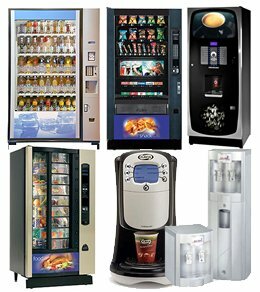 The choice of hot drinks vending machines available from the Vision Xtra is unlimited, even drinks containing sugar can now be dispensed. 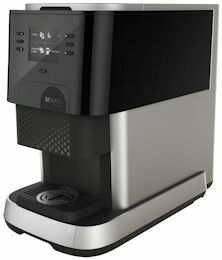 Selection buttons are configurable to any mix of the ingredients contained in the machine, allowing drink combinations to be developed specific to customer requirements in a choice of cup, mug or jug sizes. 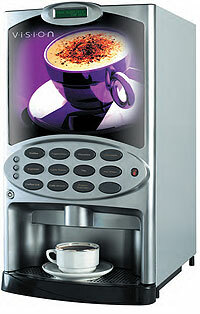 The two models available provide a choice of either 9 or 11 hot beverage selections.